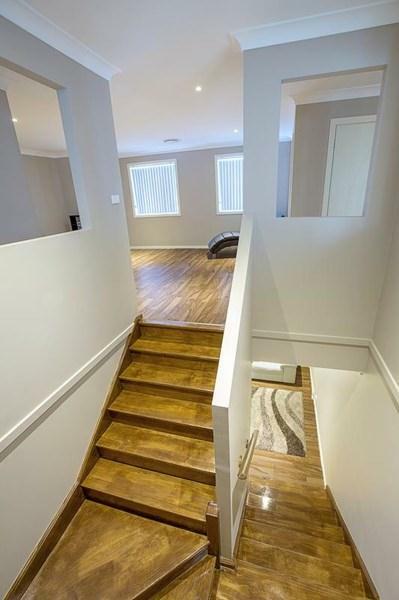 Out of all the homes you've seen, this is the one you've been waiting for!! 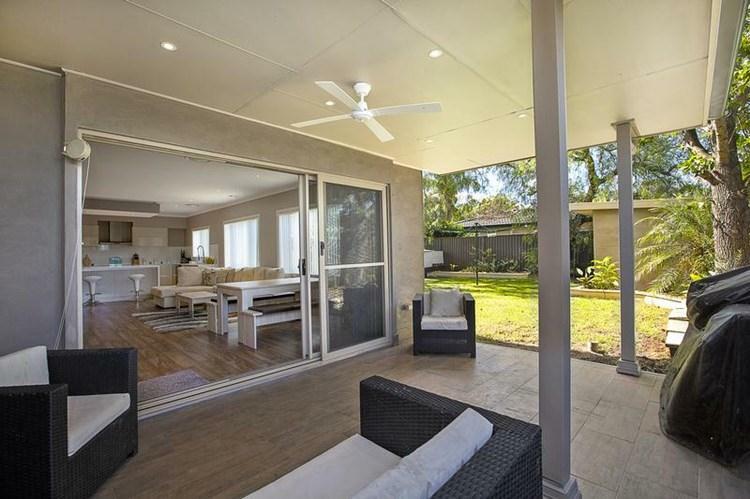 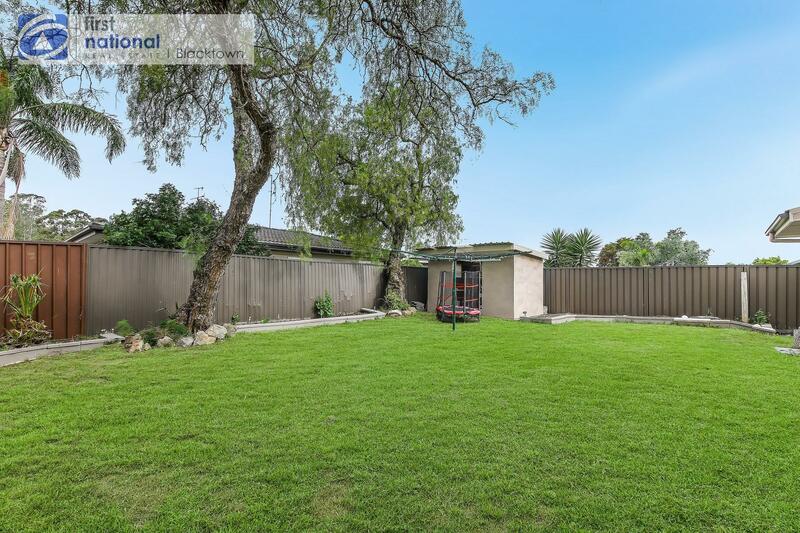 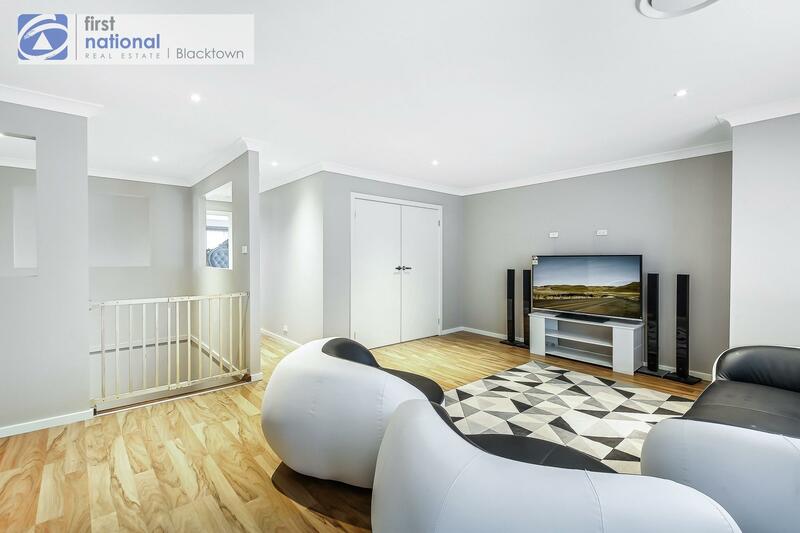 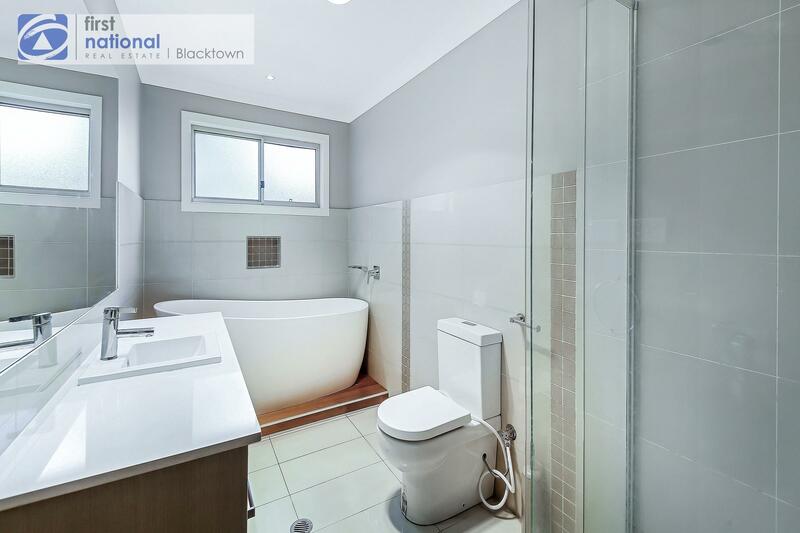 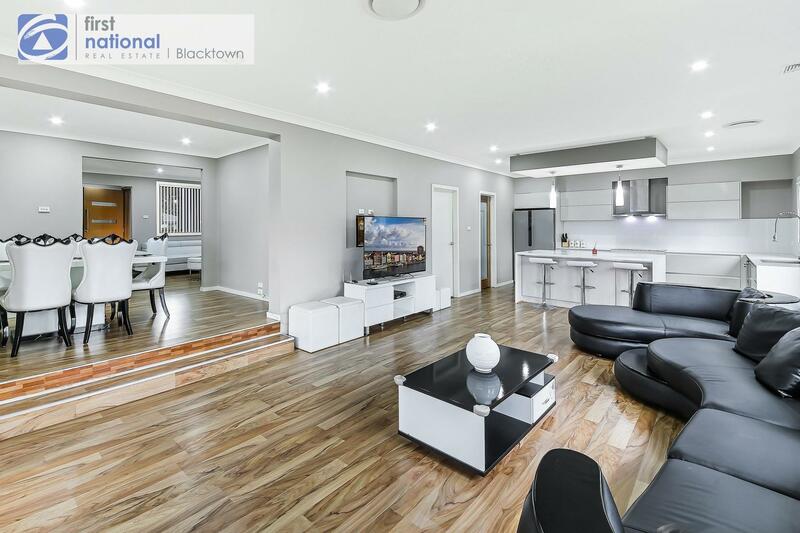 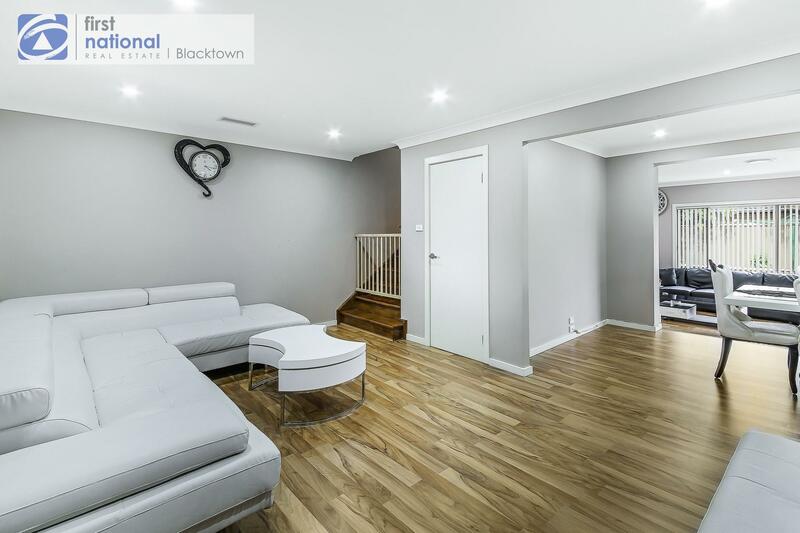 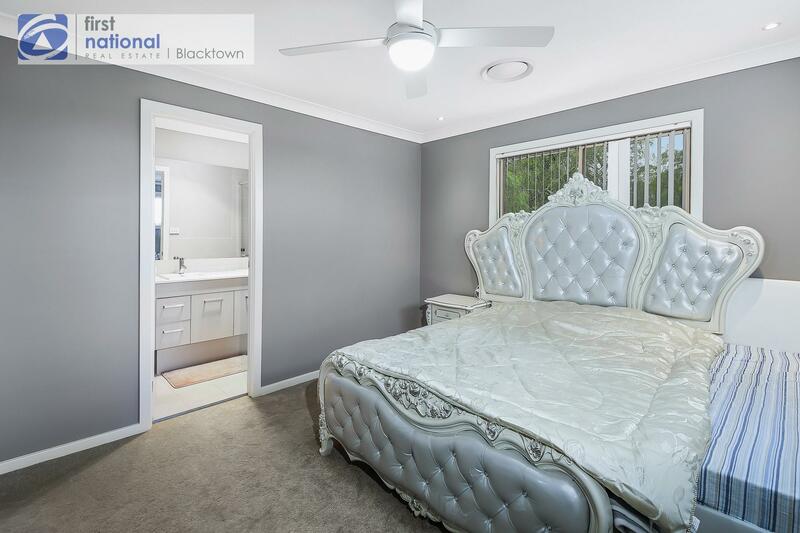 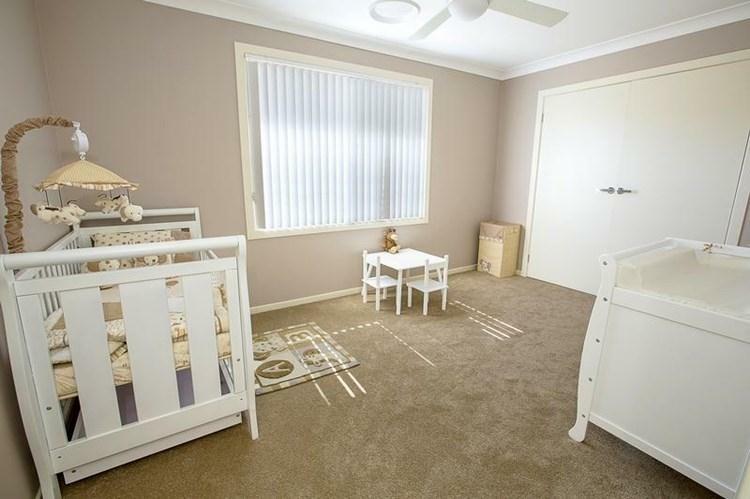 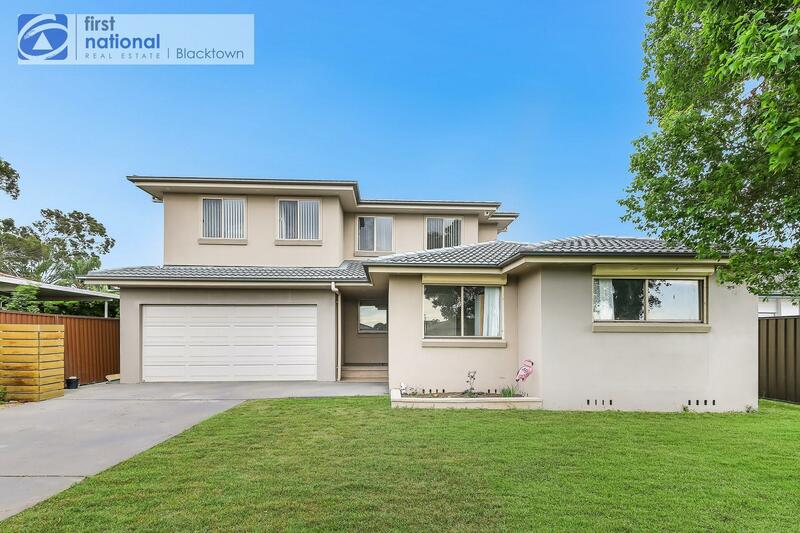 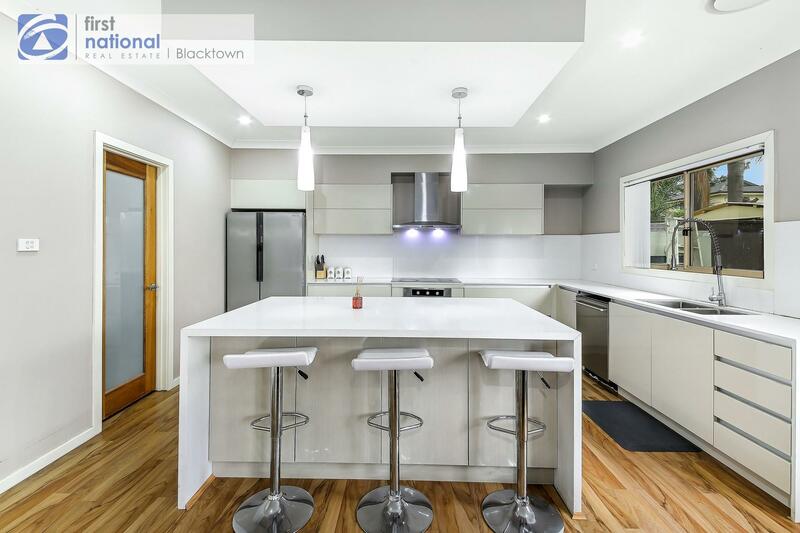 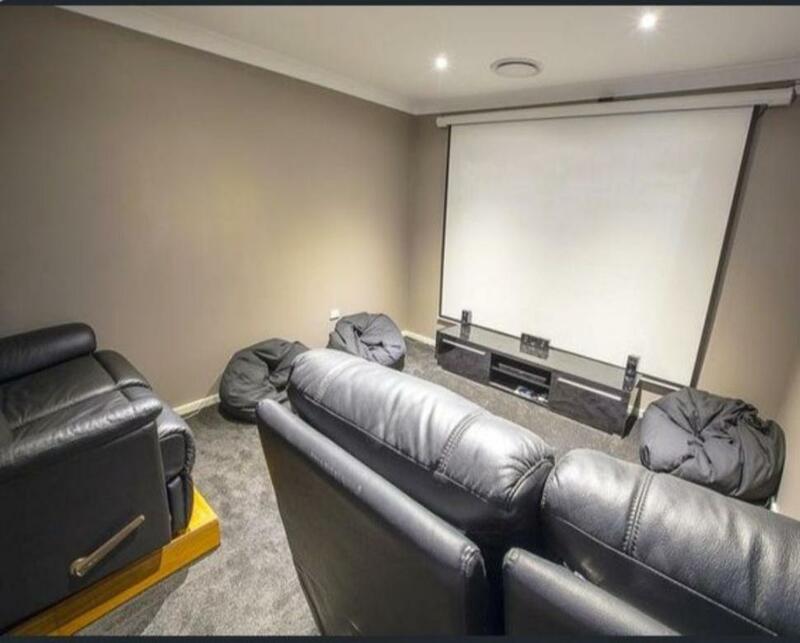 First National Blacktown is so proud to introduce this stunning 6-bedroom family home with a completely modern design and flexible floor plan, offering space & lifestyle perfect for the extended family. 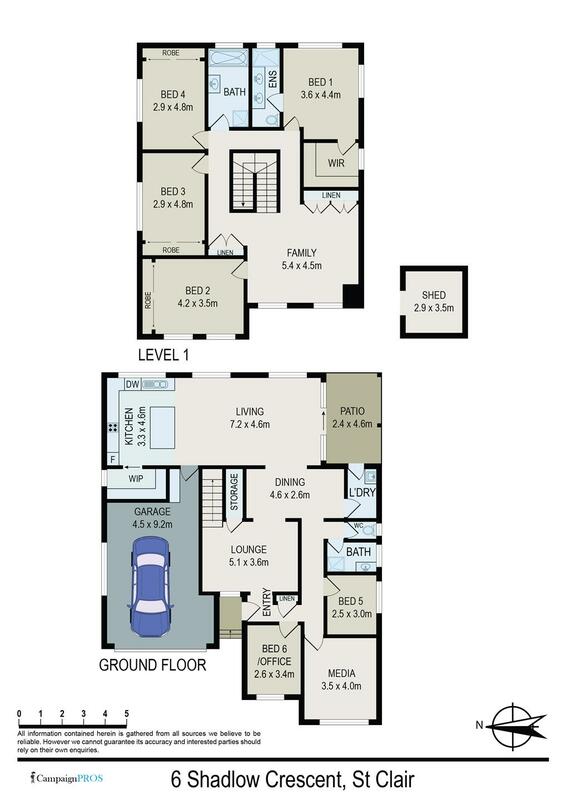 A home which is defined by over sized dimensions. 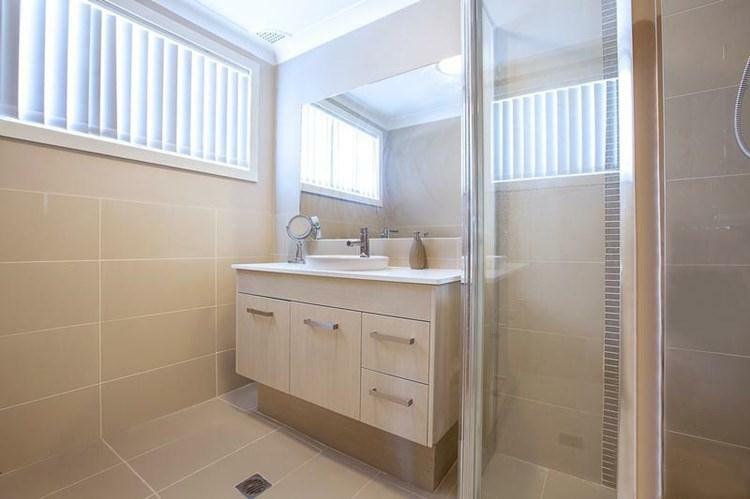 it’s absolutely packed with quality inclusions throughout. 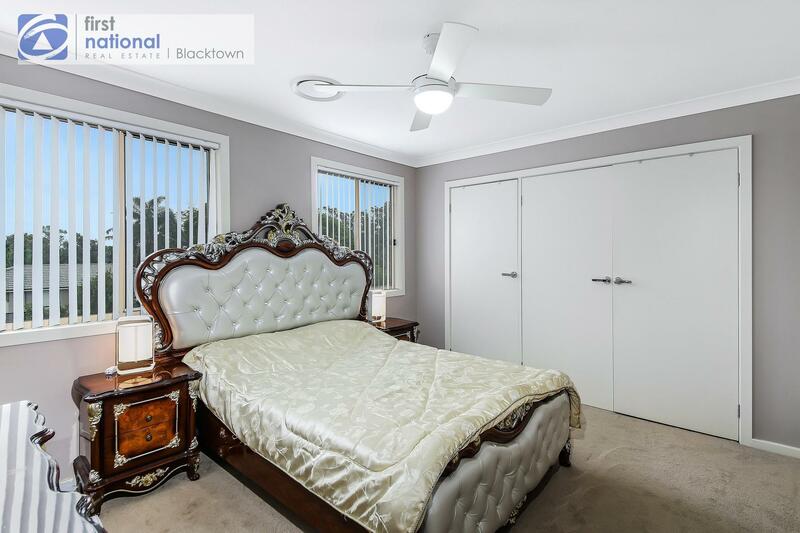 • 4 Over sized bedrooms upstairs with built in robes and ceiling fans, ducted air conditioning and carpeted throughout.